With the increasing advent of online customer service portals and chatbots, the potential for technology support solutions and customer services is boundless and instantaneous. However, so too is the potential for cybercriminals, malware and scammers to abuse these services. Two out of three people experienced a tech support scam in 2015 according to a report from the Microsoft Digital Crimes Unit. Two out of three people interviewed experienced a tech support scam in 2015 according to Microsoft. This is why it is so important to use a reputable name in the servicing and maintenance of your business' technology. Imagetext's Integrated Solutions have over three decades of professional experience in IT and technology solutions, and our industry-celebrated iCare™ services will keep your technology secure from criminal activity, no matter the scale of your operations. Online support services are increasingly popular, and are usually the first port of call for customers looking to engage with your business. Indeed, over half of the customer service interactions with businesses were conducted online last year, as Microsoft reports. Customers seek out online support for its convenience – but in doing so can expose themselves to risk. Online fraudsters spread fear by claiming there is an unexplained issue in their victims' software or device that needs fixing, before delivering a phony sales pitch and securing online banking details to 'fix' the problem, to be used for further scams. You need to know that when you reach out for help with your technology, you will get a reputable and safe solution. 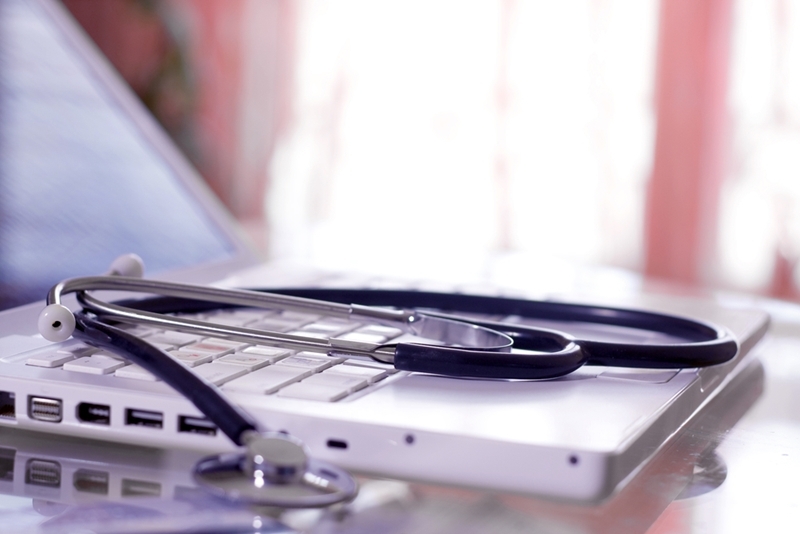 Ensuring the health of your technology is easier online – but potentially more risky. Our iCare™ support service is available in-house or remotely, meaning that your business can get the full benefit of our industry-celebrated integration and technology maintenance services no matter what. You can access these support services anytime and for any device, meaning iCare™ help will never be far away. Online support is backed with priority on-call maintenance dispatch, meaning your technology is covered no matter the problem. We also provide detailed IT reporting to track patterns of failure in your IT infrastructure, and recommendations from industry professionals on the best ways to integrate and maximise your technology's potential. Finding technology support services that fit your business operations and budget can be difficult. Imagetext's reputation is built on 30 years of customer satisfaction and the ability to tailor our skills to your specifications, and our ICare services are designed to give you the support you need when you need it. Sometimes, the trade-off for ease of access to online support services is an uncertainty about the reputation of your potential 'support'. Instead, back yourself with a name you can trust. For more information on how our ICare services can keep your business ticking, please contact our team today.